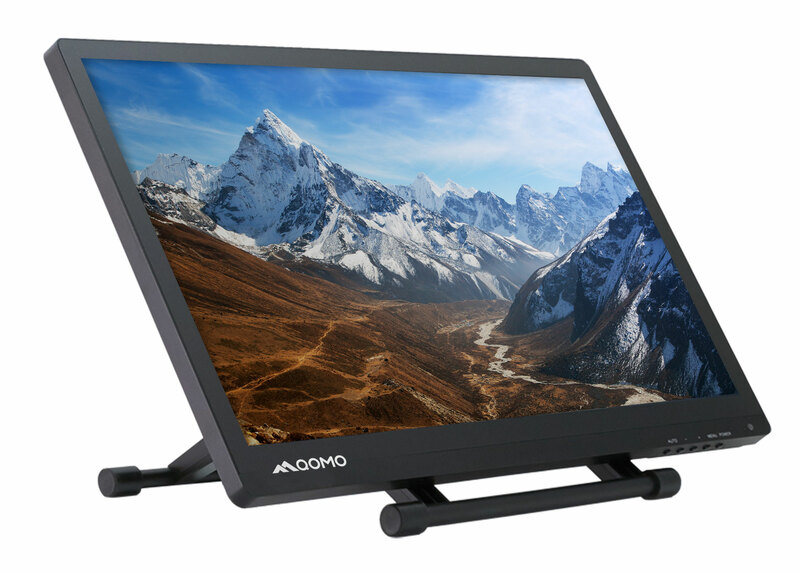 The QIT600 F1 is a widescreen interactive monitor that gives presenters full control over what their audience is seeing with smooth, ultra-fast annotation response time and comfortable simulated handwriting. On a desktop, it is a powerful tablet that allows you to draw with incredible precision and detail. write on it like a notepad. The innovative pressure-sensitive pen allows you to create, draw, sketch, and write precisely and naturally, just like you would on a notebook or sketch pad. from 0° to 90° in seconds. 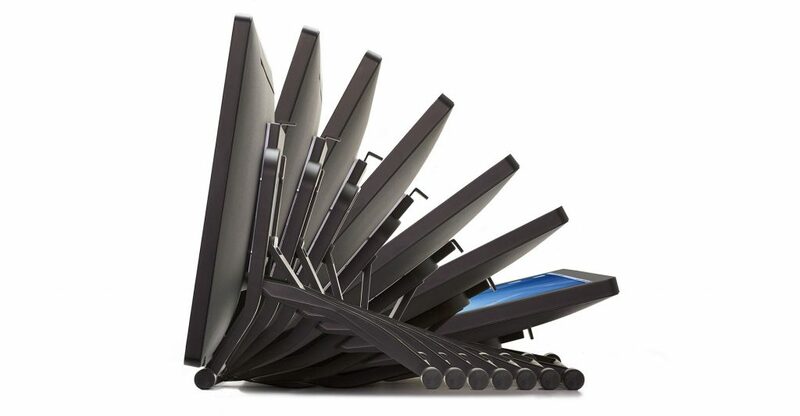 The QOMO Podium easily adjusts to any angle between 0° and 90°. An interactive pen allows you to write comfortably, resting your palm on the screen without interference.